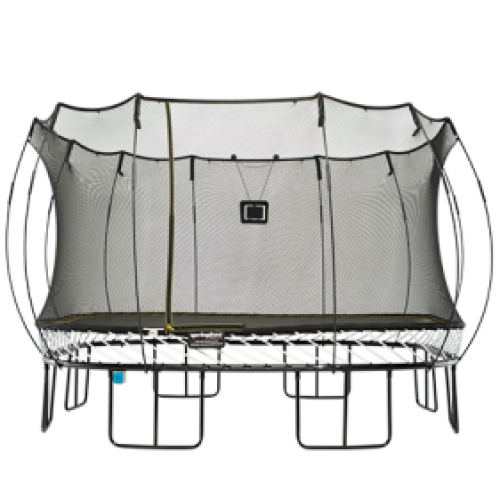 Our 4m square trampoline is designed for spacious backyards and active jumpers. 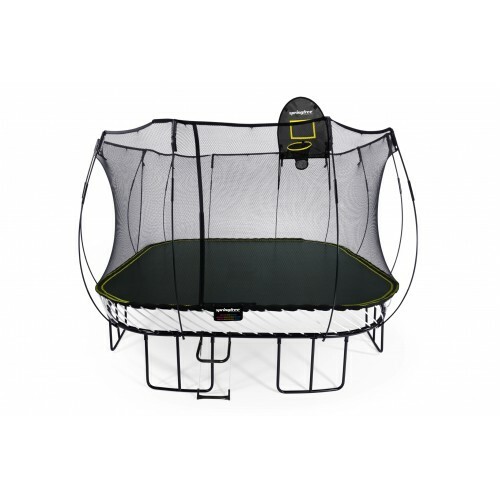 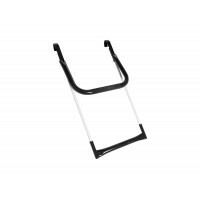 Our S155 jumbo square trampoline has an energetic bounce for active jumpers. 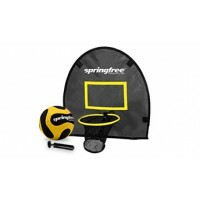 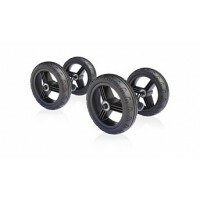 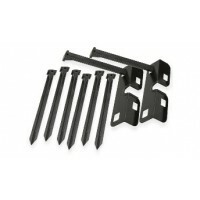 Designed for spacious back gardens and everyone from big to small. 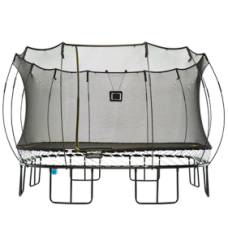 The jumping surface of our 13ft square trampoline is equivalent to that of a 16ft square trampoline with springs. 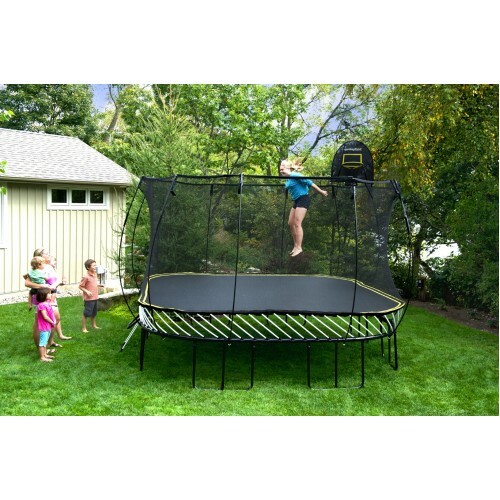 The jumbo square trampoline allows you to maximise your jumping surface while saving valuable garden space.